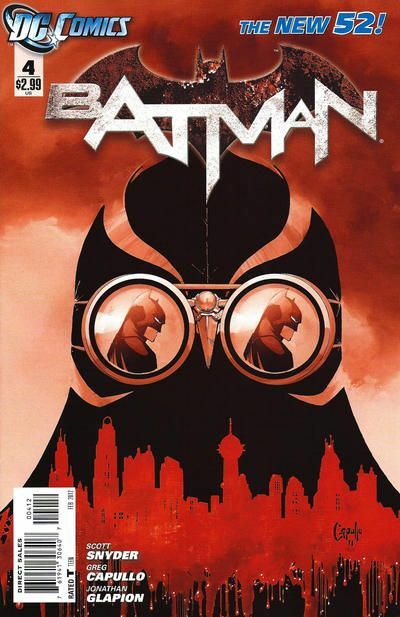 Shocking discoveries lead Batman deeper into the mystery of the Court of Owls and its secret and bloody ties to both Gotham City and the Wayne family. But an even deadlier threat awaits Batman: a trap set hundreds of years ago, far beneath his city. The war for Gotham's soul begins here!